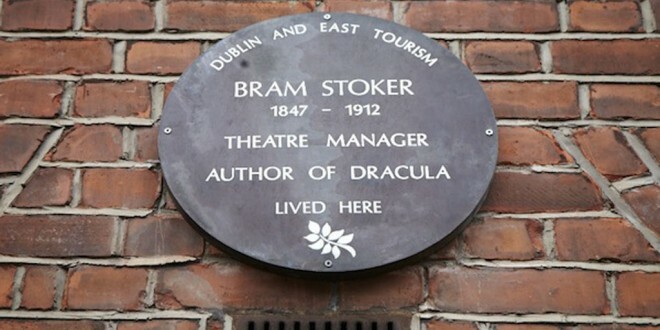 The house where Bram Stoker lived in Dublin is on a tourist trail. Businesses in Clare could benefit from the county’s links to a book by Bram Stoker, a great-grandnephew of the Gothic novelist has said. Ivan Stoker Dixon pointed out that Bram Stoker “sourced and set” The Snake’s Pass, a precursor to Dracula published in 1890, in County Clare. Mr Stoker Dixon believes the county, especially the tourism industry, could capitalise on its links with the author, describing the current situation as a “lost opportunity”. “The potential [if properly managed] could render County Clare many rewards, such as a Bram Stoker Trail, with talks and storytelling sessions; insight and assistance to academic Irish studies, schools, drama and so on; also, horse-drawn car rides along the coast roads, as Bram Stoker did, soaking up the atmosphere for his novel,” he said. The London resident also points out that there is “a thriving twice-yearly Bram Stoker festival at Whitby, Yorkshire, which not only adds to their attractions but prolongs their season from early spring and again through to November, augmenting the trade of the hotels, B&Bs, cafés, restaurants and shops, with the crafted souvenirs and general associated merchandise and the cinemas [their theme being the Gothic]”. Mr Stoker Dixon outlined his reason for highlighting the Clare setting of the book. “I was inspired because of an article I read about young people in County Clare having to emigrate. I thought this was an opportunity for employment and perhaps I should bring it to people’s attention,” he said. 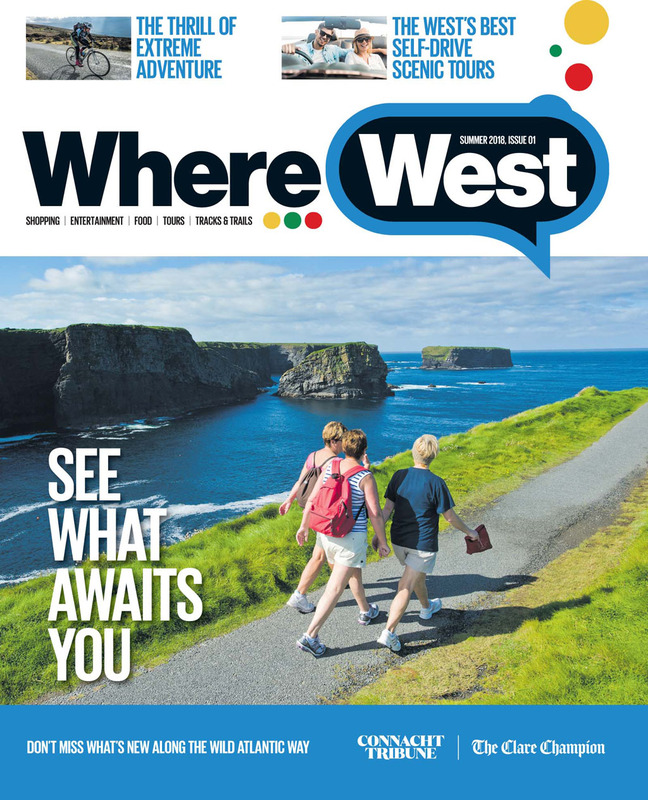 Lahinch hotelier and former president of the Irish Hotels’ Federation, Michael Vaughan said he was delighted to hear about the Bram Stoker connection, describing it as a “tremendous opportunity” to promote the county. “It would be something we would be interested in. I can’t say we have been absolutely fantastic at capitalising on such links previously. I am bearing in mind the Tolkien link in the Burren, which is only starting to be exploited now. There is tremendous opportunity for us to highlight the literary links to County Clare. 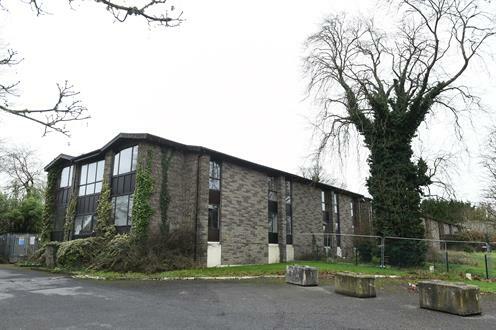 “It could be quite a distinguishing feature for the county, maybe a literary trail off the Wild Atlantic Way? We know from our Dublin colleagues that Bram Stoker is a tremendous source of visitors to the capital, so there is an interest in him. Trying to animate it is where the real ingenuity comes in. We have a bit of work to do there. It certainly might be something we could put to work in the tourism organisations in the county,” he added. Mr Vaughan added that, in collaboration with other tourism interests in Clare, he would be willing “to put together a group that might arrange to invite Mr Stoker Dixon here and host him”. The Dublin-born author, according to Mr Stoker Dixon, “had a deep hands-on knowledge of the circumstances through his work from 1876 to 1878 as a young civil-servant, travelling the country in the capacity of inspector of the Petty Session courts”. Mr Stoker Dixon cited “gun running, sheep stealing and illicit distilling” as crimes he would have encountered in that role. “The notorious Bodyke evictions of June 1887 in East Clare and the presence of Michael Davitt, being widely publicised, had spurred Bram on to get his Irish novel into print,” Mr Stoker Dixon explained. “In The Snake’s Pass, Bram Stoker draws not only from his own experience, as he portrays and communicates his take as an ardent supporter of Irish Home Rule within an epoch of Irish social history and the need for reform; but from his own Irish heritage as well,” he added. While real place names are not revealed in the book, Mr Stoker Dixon points towards Fanore and other areas in the north of the county. “Within the novel, place names are disguised, the task of uncovering the camouflage awaits but clues and leads are there,” he said. “Uncovering and affirming the real locations within Dracula’s precursor, The Snake’s Pass, would not only help to clear up any misguided academic ambivalence but render endless possibilities in gaining remunerative rewards for County Clare and for Ireland,” he concluded.